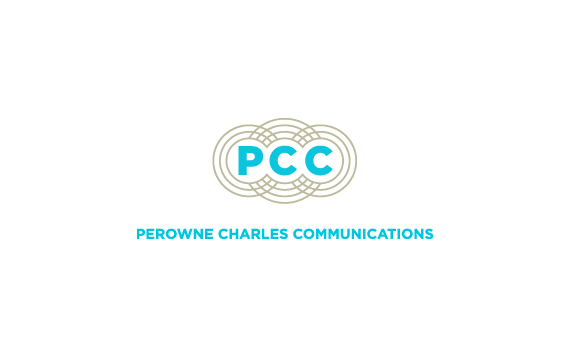 PCC asked The Communications Group to take their old, insecure website built using the Joomla! platform and rebuild it from the ground up. The website had to display client articles and press releases in an easy to view, user friendly manner with no page changes needed to view new articles. There was also a requirement for a central ‘News Stand’ area listing articles arranged by client, without the need to change pages. Finally the website needed to be able to display client information and locations on an interactive map. Working with The Communications Group, the website was rebuilt using Drupal 7, a platform known for its security and scalability. The home page was created from a list of all the latest articles, using jQuery Isotope to provide a user friendly and great looking result. A Load More button was added in order to create a list of unlimited length and avoid the need for multiple pages. The News Stand page was created using Drupal Views to list all clients and their respective articles next to them, allowing for easy browsing and a great user experience. This page also used the Load More feature. Finally, the Client Locations map uses Google Maps API to generate an interactive map with client locations marked by a simple blue dot, in keeping with the VeryPCC brand styling. Clicking on each dot brings up a simple list of all clients in the selected location, with links through to more information about each client.